Brent has been the preaching minister at UCC since August 2009. Before moving to Abilene, Brent ministered with congregations in Ennis, Grand Prairie and Houston. Born in San Angelo, his family roots are in West Texas, but he grew up in the DFW Metroplex. Brent is a 1986 ACU graduate, holding a BBA in finance. He also holds two ACU graduate degrees, one in religious education and the other the Master of Divinity. In 2002, he earned his Doctor of Ministry degree from Austin Presbyterian Theological Seminary. He loves preaching, teaching university students, sports, reading and most things outdoors, including hunting and fishing. Above all, he loves the Lord and his beautiful family. He has been married to Melinda since 1993, and they have two daughters, Jordan Mei and Sarah Lin, both adopted from China. 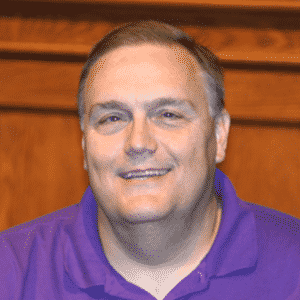 Bradley has been the Associate Minister at University Church of Christ since June 2017. 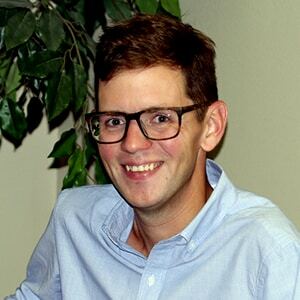 Before coming to UCC in 2016 as the young adults minister, he served as an intern at Highland Church of Christ, a youth minister at Freedom Fellowship and as a preaching minister at Oplin Church of Christ. Bradley is a native of Grand Prairie, and he graduated from ACU with a bachelor’s degree in history in 2009. In addition, Bradley completed his Masters of Divinity at ACU’s Graduate School of Theology in May 2017. He loves running, reading, eating and mountains. He also enjoys the fact that he married far outside of his league. Het met his wife, Rebecca, at ACU, and they married in October 2012. Bradley feels extremely blessed to be working in ministry, and looks forward to serving UCC and its surrounding community. 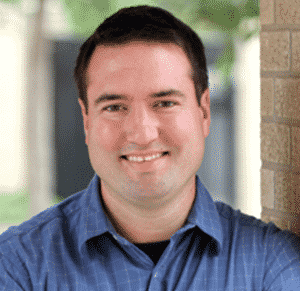 Jason has been the youth minister at UCC since August 2008, but he first began working with the youth ministry in 1999 as a volunteer while he was an ACU graduate student. In 2005, he and his wife Karla moved to the Phoenix area to do full-time youth ministry but after three years returned home to continue their work with their UCC family. Jason and Karla met at UCC in 2002 and married in 2003. They have three daughters, Kaila, Alexa and Ana Lucia. Jason has bachelor’s degrees in youth and family ministry and psychology from ACU, and is pursuing a Master of Divinity degree. He also has 27 graduate hours in digital media. Jason believes his entire life, especially the highs and lows of the adolescent years, prepared him for youth ministry. During those years, he was involved in baseball, football, basketball, band and medical career explorers. He started off chubby and short and finished tall and skinny. He had acne, braces, cowlicks, four eyes, a crackly voice, giant feet (size 15) and no coordination. But he did have a church family and a youth group that loved and supported him and helped him grow into someone who really gets what teens are going through and can help them grow through them as well. For that reason especially, Jason loves youth ministry. Vini Montesdeoca has been the bilingual minister at UCC since January 2018. Vini was born and raised in Cuenca, Ecuador. He came to the United States in July of 2009, where he earned a master’s degree in Theology from the Austin Graduate School of Theology. He is currently pursuing his Doctor of Ministry at Abilene Christian University, where he previously completed a M.Div. equivalency. Vini also has a bachelor’s in Human Sciences and Religion as well as an Engineering degree in Computer Science. Before coming to UCC, Vini served as the Spanish-speaking Minister at the Leander Church of Christ for eight years. Prior to serving in Leander, he served for six years as Dean of Students at the Cuenca Theological Institute in Ecuador, where he also taught classes in Bible and Theology. Vini and his wife, Rachel, met when they were both children attending the same church in Cuenca and were married in 2010. They now have two children: Luke and Keren. 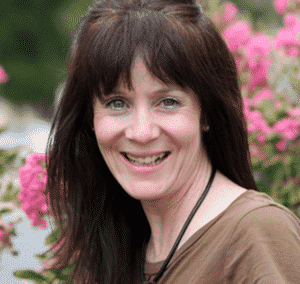 Jennifer has served as the full time children’s minister since April 2006. 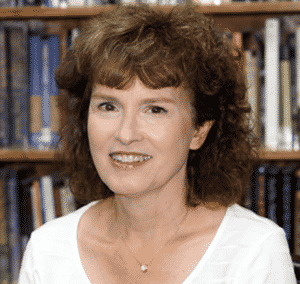 She received a BBS degree from Hardin-Simmons University and Abilene Christian University and her teaching certification from McMurry University. Jennifer moved to the Abilene area during junior high and graduated from Abilene High School. She met her husband, Roger, after graduating from college. They have two children, Josh and Sarah. Marisol joined the UCC staff in March 2018 as the Administrative Assistant. She was born and raised in Torreon, Mexico. In 2013, she met her husband Jacob while they both work on Disney Cruise Line. After getting married they moved to Abilene in 2016. Marisol and Jacob have been members of UCC since November 2016 and they primarily attend the bilingual service. They enjoy being part of the youth and children activities, traveling, gardening and taking care of their chickens. Marisol feels very blessed to be working along friends and to be serving her church. Jill grew up at UCC, and has served as UCC’s part-time accountant since January 2009. Jill was born in Rosebud, and moved to Abilene with her family when she was 4 years old. She attended Abilene Christian Schools and Abilene Christian University, receiving her BBA and MBA and is a Certified Public Accountant. While at ACU, she married Dr. David T. Bailey, who also had grown up at UCC where his father was the long-time minister. They had three sons. David, Jr. and Lisa Bailey now live in Tyler with their two children, Todd and Jillian. Will and Ani Bailey live in Los Angeles. Benjamin and Lyric Bailey and their four children, Jack, Piper, Stetson and James, live in Abilene, where Ben works for Congressman Randy Neugebauer. Dr. Bailey served as an elder at UCC for many years until his death in 2000. Jill and her husband Phil Hoebelheinrich married in 2004, and he has one married son. Jon and Schel Hoebelheinrich live in Keller and have 2 sons, Jacob and Christian. Barry was born and reared in Seymour, attended Seymour schools and graduated high school in 1980. His wife, Cathy Martin Young, also grew up in Seymour. She is a mentor teacher for Abilene Independent School District. The Youngs have been at UCC since 1982, the year they were married. They have three sons. Will graduated from Oklahoma Christian University with a degree in graphic design. Ryan is a graduate from Abilene Christian University and Drew is a senior at Abilene High School. The family also includes a Scottish terrier named Maggie and a crazy cat named Loco. Barry enjoys almost any kind of outdoor activity, especially hunting, target shooting, fishing, camping, hiking, golf and wood-working. 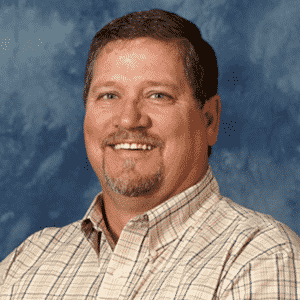 He was baptized in Sweetwater in 1981 while attending Texas State Technical College where he received an associate degree in auto body technology. He moved to Abilene after graduation and worked as an auto body painter and repairman for several years. He has worked at UPS for 21 years and University Church for 14 years.